At Hydratech we have an excellent, on-going relationship with all the industry leaders when it comes to assisting you to achieve a cleaner, safer working environment – reducing pollution and accidents. The largest stock of absorbents and spillage related products in Europe. 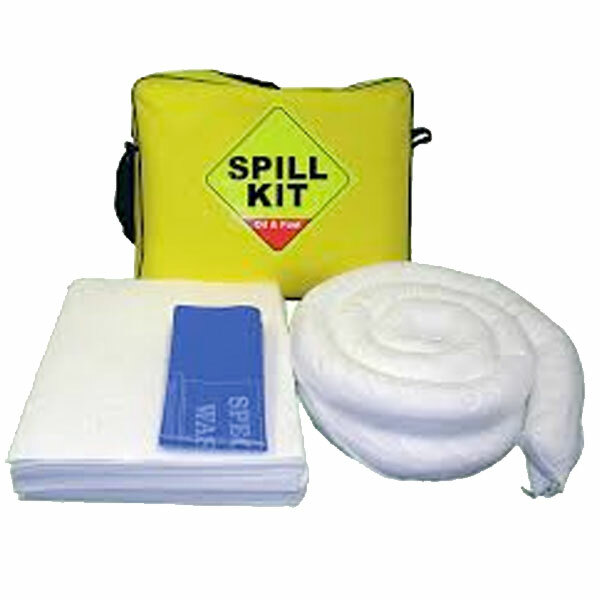 With over 870 varieties of absorbent items, we are able to offer the correct product for the job. From a bag of granules to a 4000 litre spill response trailer. When it comes to site surveys & specification our technical team have more experience than all our UK competition put together. Service to all our customers is paramount. This is why we offer free site surveys and spill training, and always aim to keep every product featured in our catalogue in stock.